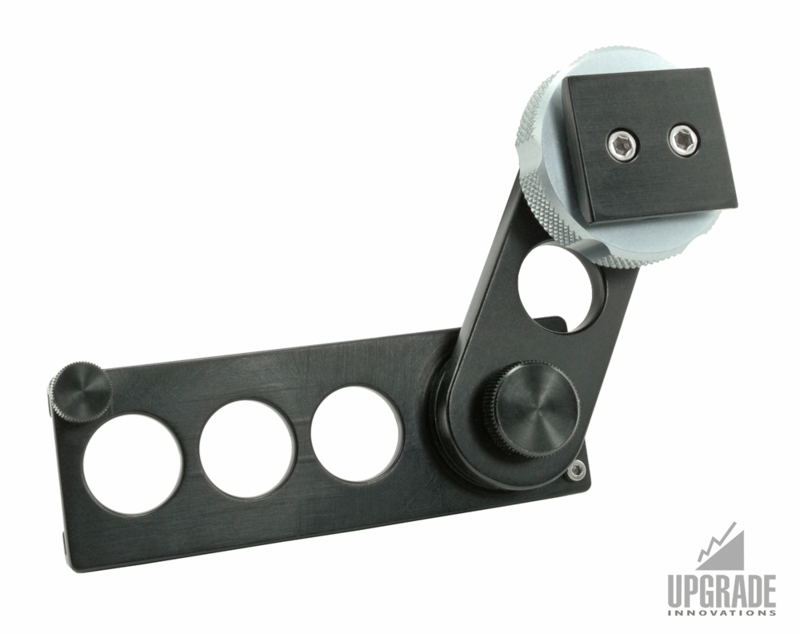 Includes a 25mm dovetail mount on a 3″ plate and an adjustable 3.5″ arm. 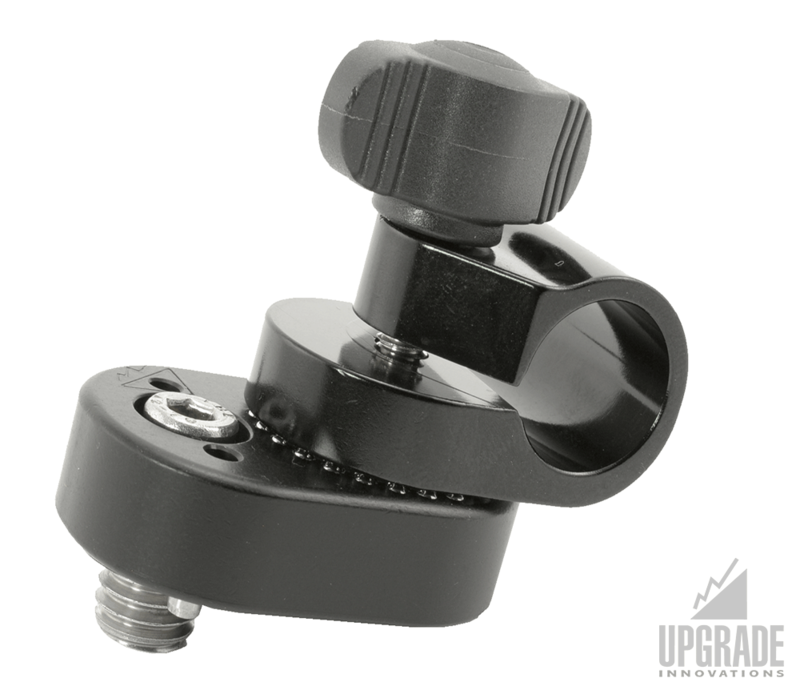 Works with all SD and HD camera viewfinders with a 25mm dovetail viewfinder shoe. 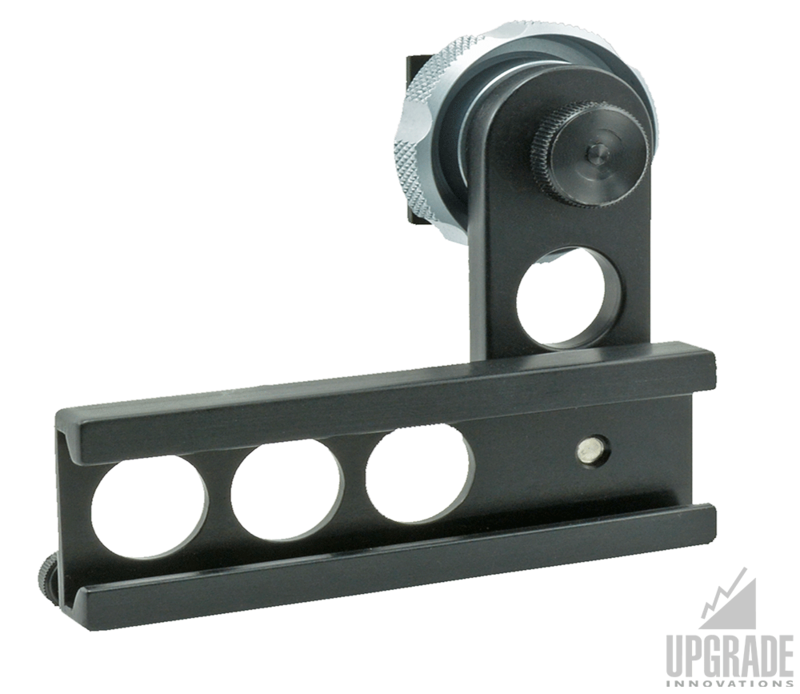 Extend the viewfinder position up to 4” and 3.5″ in the vertical position. Adjust to a high, middle and low position from both sides of the camera (left eye compatible). 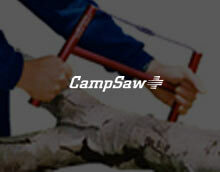 No tools are needed for mounting. 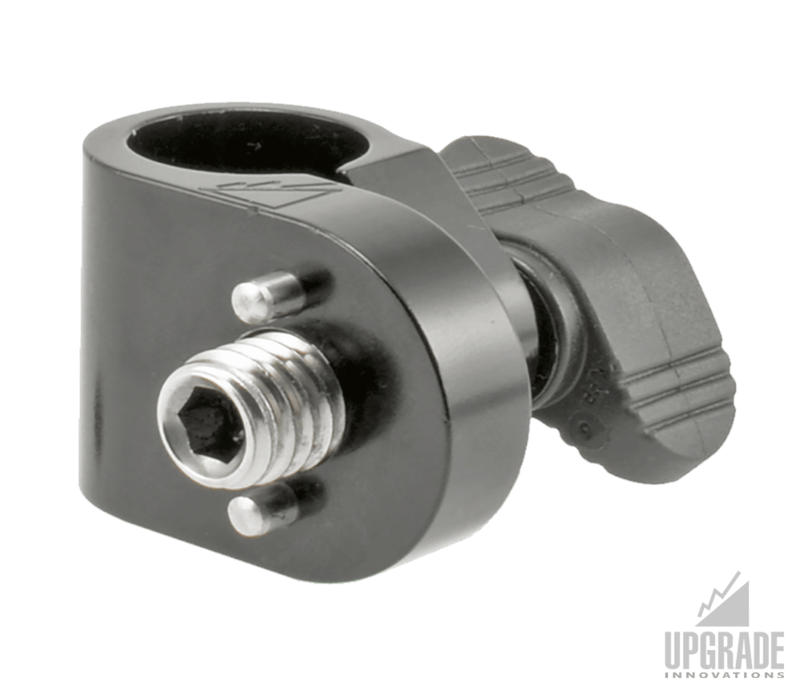 The arm and shoe adjust and lock into eleven positions.